Misty Day In SF. 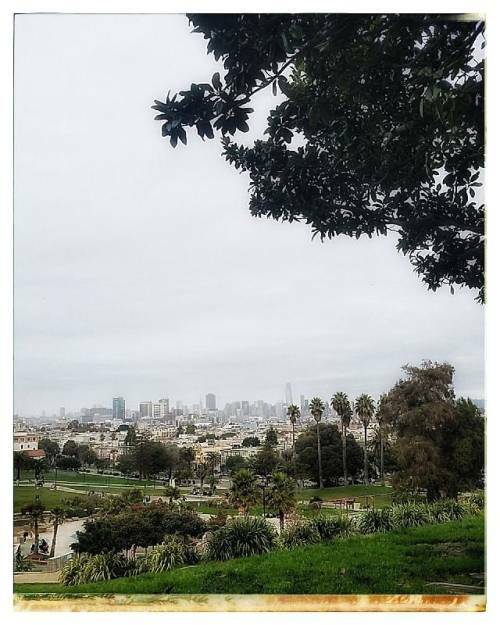 (at Mission Dolores… – Photojimsf!! !